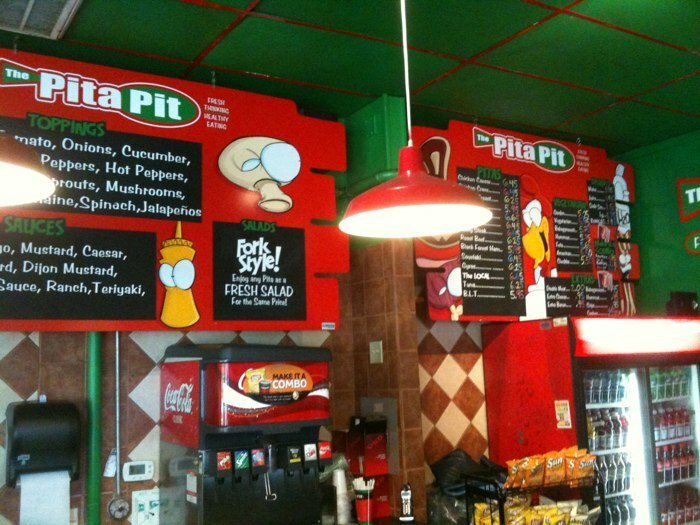 The Pita Pita of Corvallis is a quick service restaurant located on Monroe Ave across from OSU. 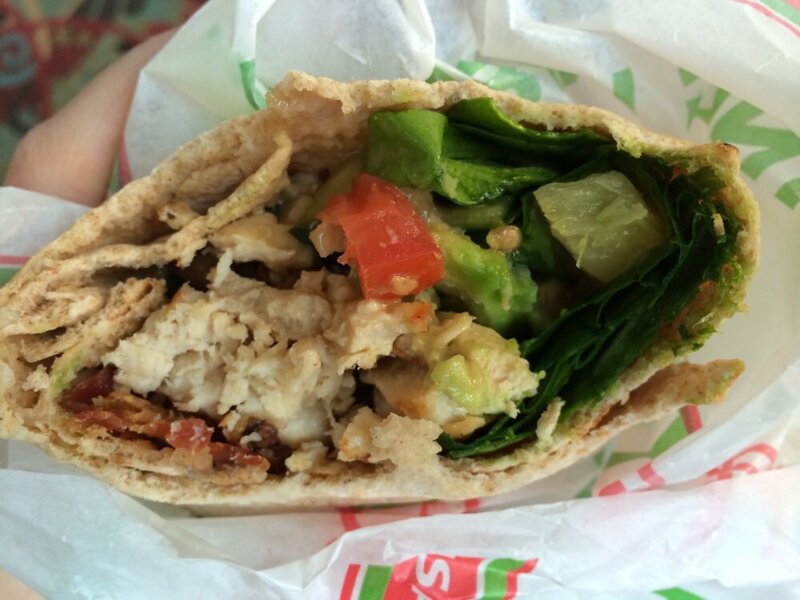 The Pita Pit servers fresh and healthy breakfast, lunch, dinner, and catering sandwich wraps. Our customer’s dining needs are always satisfied with fresh ingredients, great customer service, and a personal touch you’ll remember.